The first tender we ever had we bought second hand off the website Gumtree in Queensland Australia. We bought Nandji with out a tender and after driving across the country to move aboard our new boat, we needed a boat car for our new hime Nandji. It cost us 600 big ones. It was perfect for us and we used her til the very end as I got over needing to continually patch it up as the PVC it was made from melted away in the tropical sun. 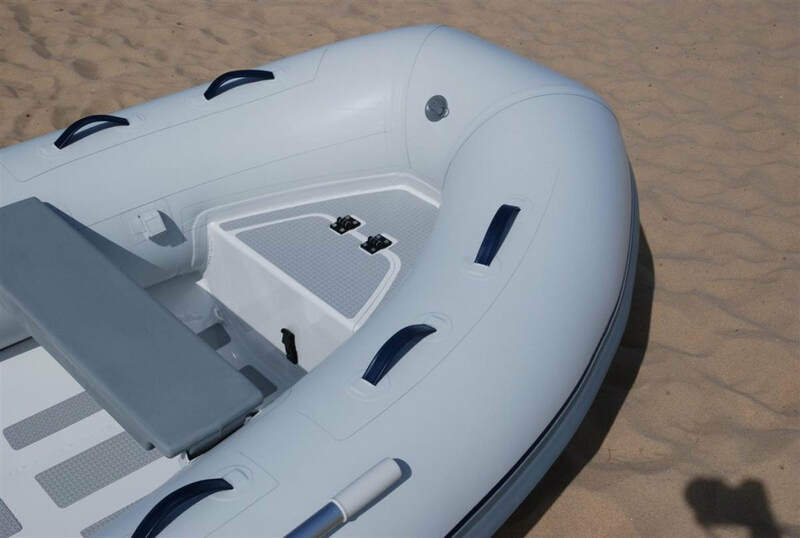 We feel that it is important to have a quality and reliable tender to be able to explore and utilise. The tender is a means of escape from the mother ship and assists not needing to move Nandji to go places. We can now confidently travel for miles to the surf, dive spot, land for food, beach for Marley etc and do it with style. This is important for us as we are very active and enjoy all the other activities as well as sailing. 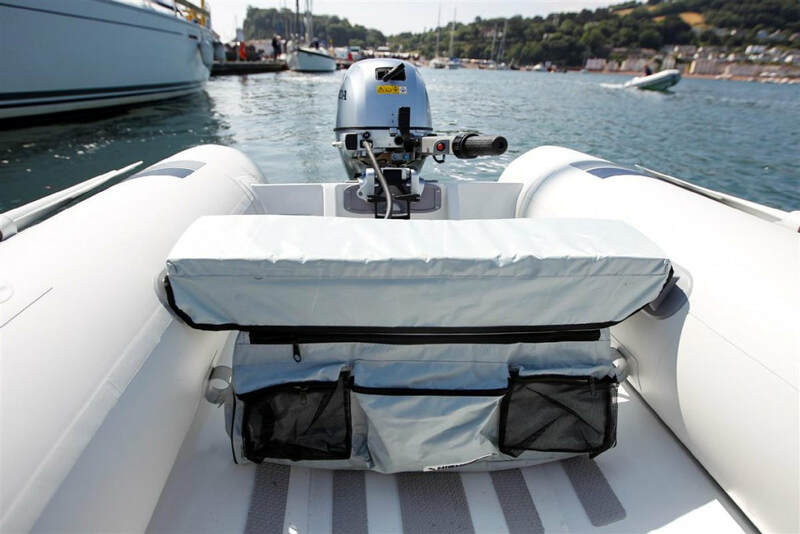 ​What first attracted us to the Highfield tender is that the hull is constructed of alloy, instead of fibreglass. 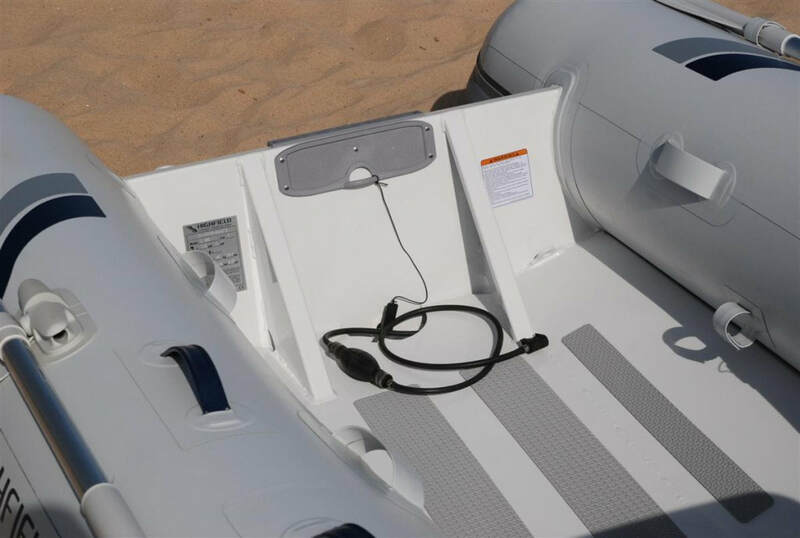 This making the boat a lot lighter and easier to manage with just one person. 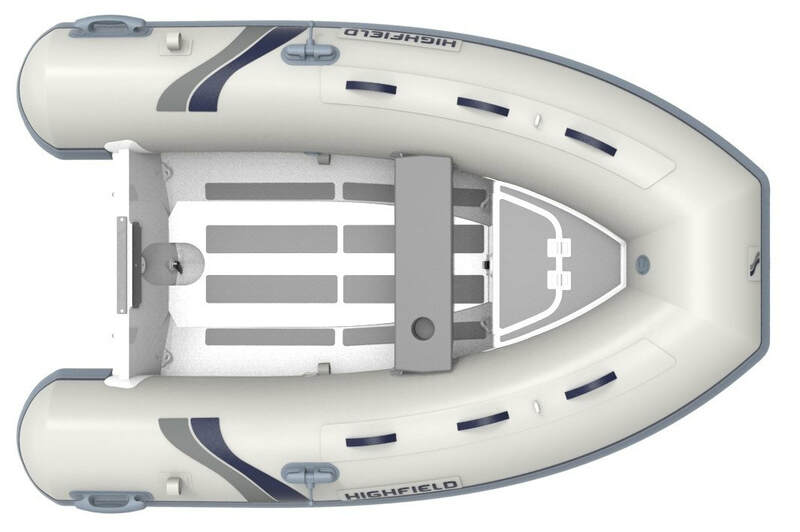 Highfield also make a model called the Ultralite which is an empty hull, but we opted for the Classic range due to the features of the boat that turn our every day tender into a Ferrari. 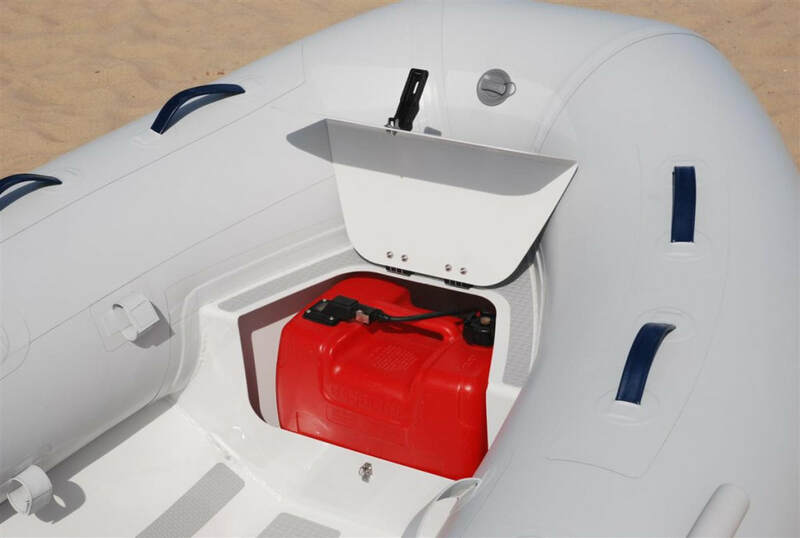 The CL260 is equipped with a lockable bow locker for the fuel tank and a specific area to tie the tank in added with side shelves for storage. The fuel line then runs aft under the false floor to the transom. 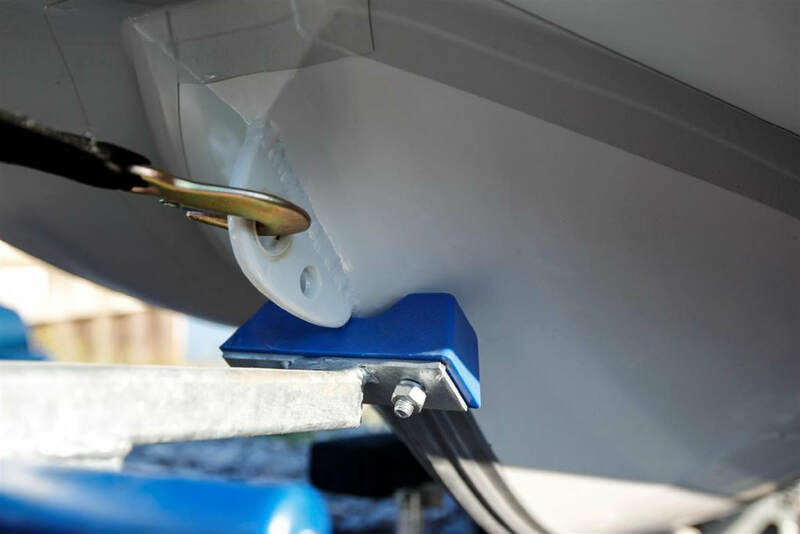 The elevated flat floor means your feet and groceries stay dry as the water in the boat is contained under the floor and easily drained from the drain hole in the transom whilst under way. 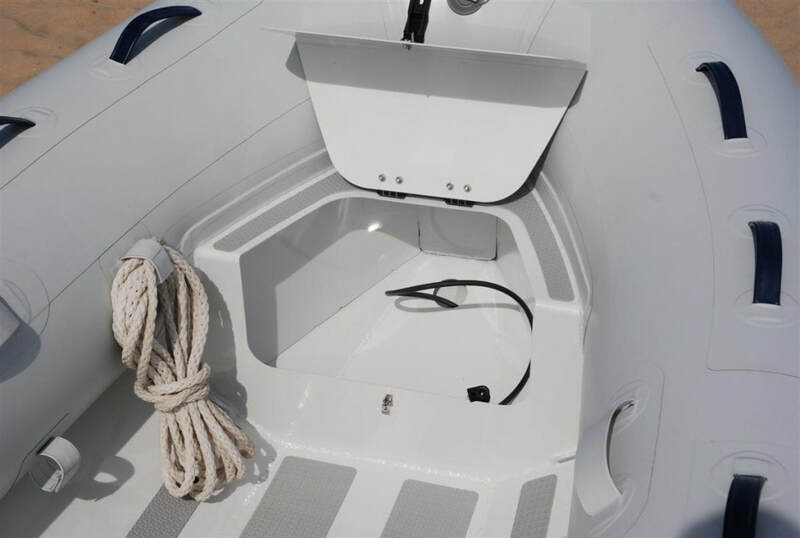 The bow locker attracted us to the tender so that we could lock the fuel away and feel safe leaving the tender without it being stolen. It gives us a good step up to get back onto Nandji and Marley loves to ride the bow of the tender and this little foot step makes his life much easier! We are stoked with our new Ferrari and now can not imagine life with out it!